Are you on the lookout for the perfect wine storage solution for your kitchen? 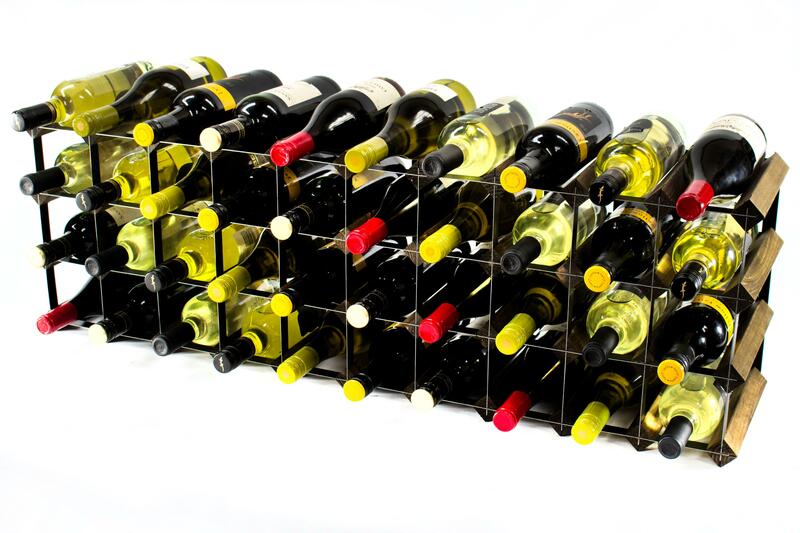 The Classic 30/40 bottle cupboard top wine rack is the ideal way to keep your wine collection organised and in order without having to compromise on space. 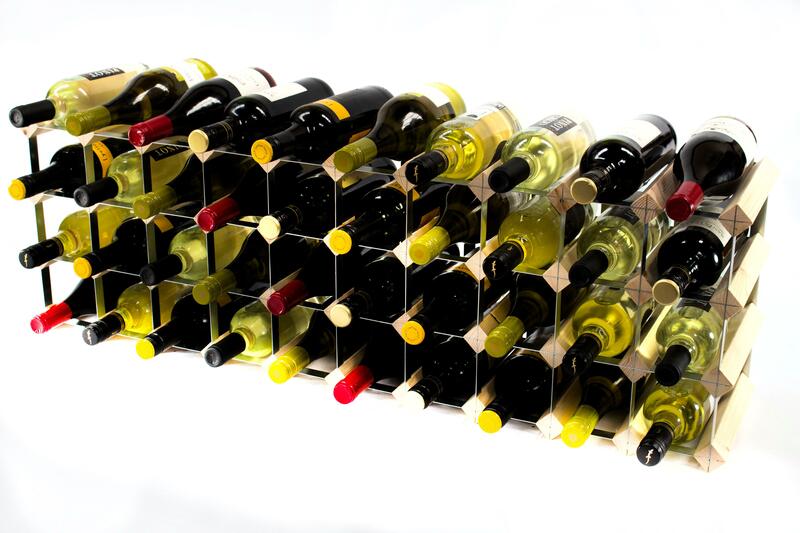 Here at Cranville Wine Racks, we are well aware of the limitations that small kitchens and compact homes can have when it comes to stocking your dream wine collection. 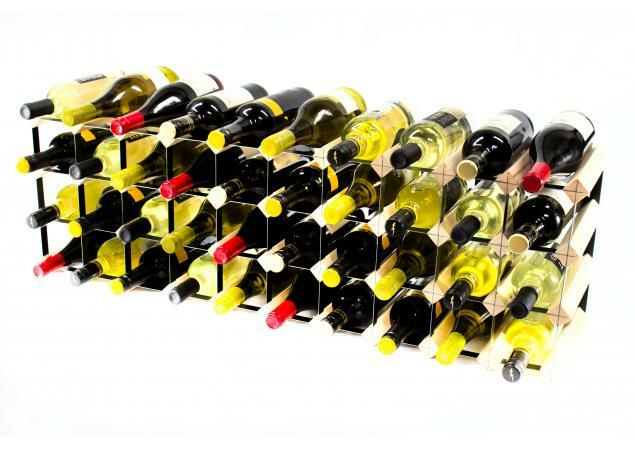 The kitchen is a great place to store wines for many – not only is it convenient, but it is also beneficial for those who enjoy cooking with wine and adding a drop of their favourite bottle to their dishes. 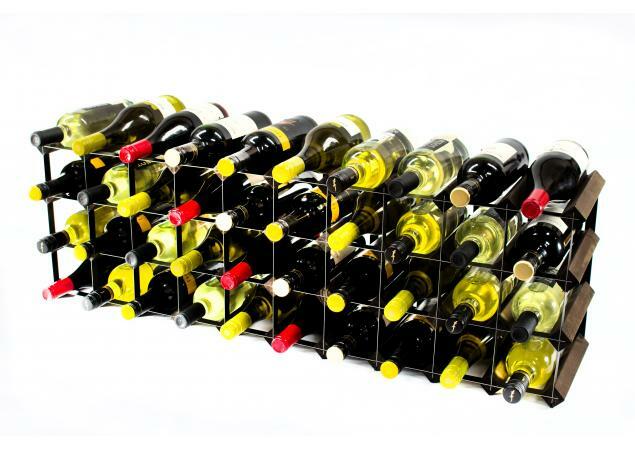 For that reason, it should be clear to see why this classic wine rack makes such a great solution to this. 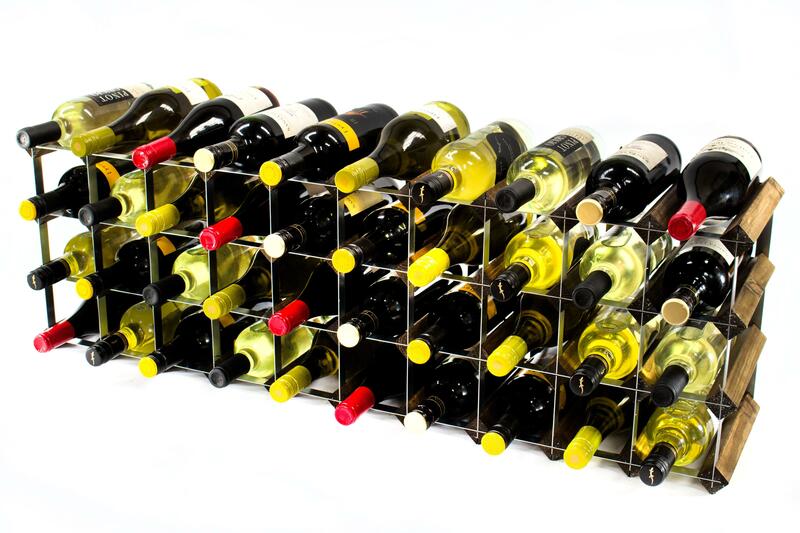 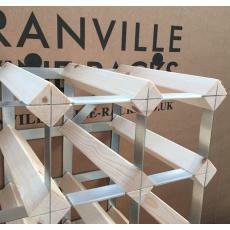 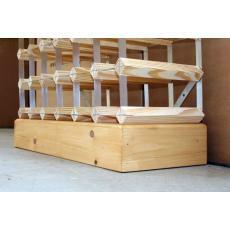 In addition, you don’t need to worry about making room for your brand new Cranville wine rack. 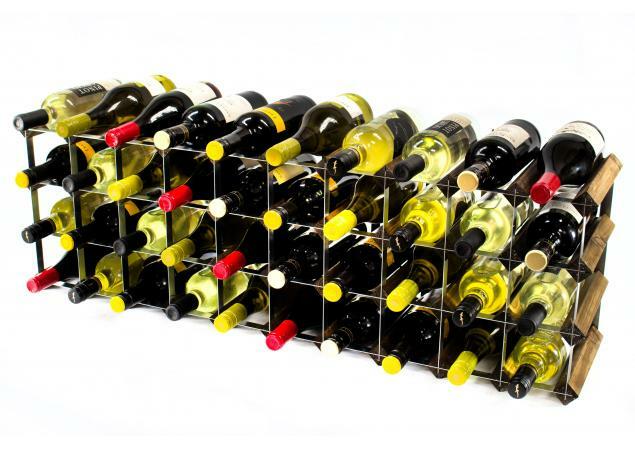 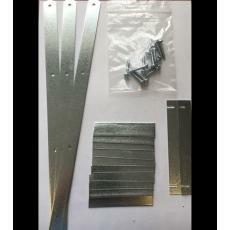 Instead of taking up non-existent floor space or precious room on your worktop, counter or table, this rack is specially designed to fit into the often-underused space on the top of your kitchen cupboards. 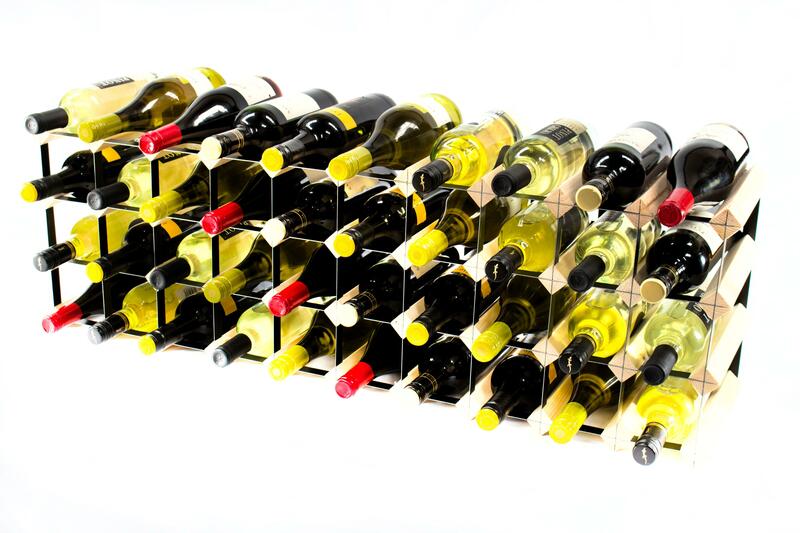 Subtle and discreet yet still sufficient to do its job, the classic cupboard top wine rack will also arrive at your door ready assembled and set for you to start stocking it up straight away. 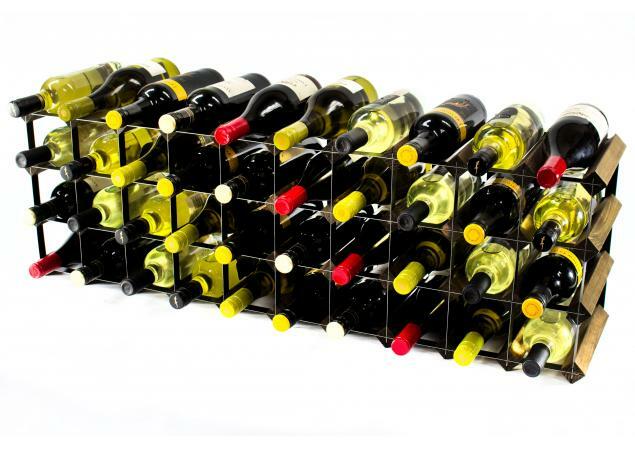 With room for a minimum of 30 bottles and featuring stylish and practical enclosed bottle holes, this rack also has the functionality to add an additional 10 bottles on top, if space in your kitchen permits this. 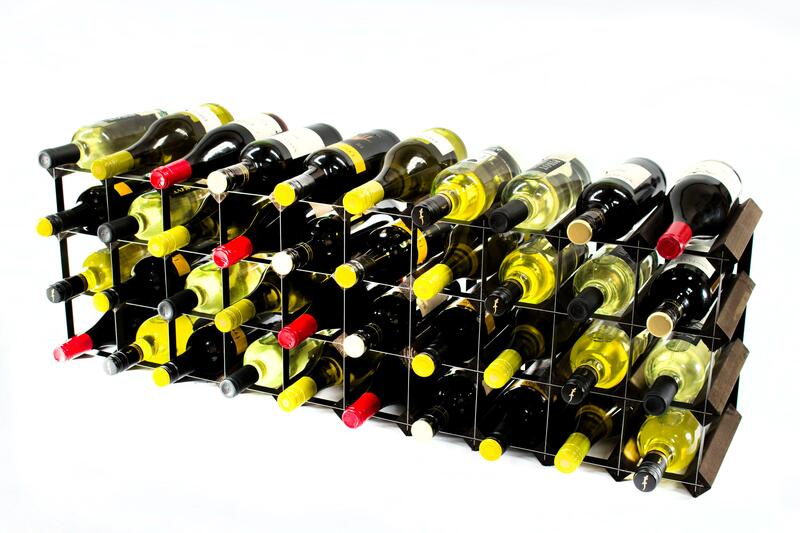 If you would still prefer a larger wine rack or require a rack of bespoke dimensions, we are also pleased to be able to offer a useful custom-build bespoke service.